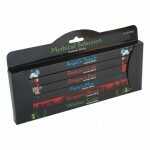 Stamford Angel Range Gift PackSet of 6:Angel Worry - Angel Protection - Angel Dreams - Angel Mist - .. Create the perfect mood. 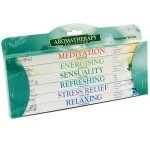 This fragrant set includes incense to relax, energise and refresh you, or s.. 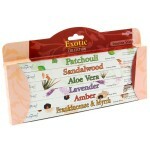 This great value pack gives you six of Stamford's most popular exotic, earthy and spicy scents, so y.. 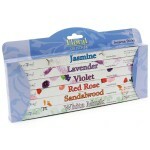 In this handy gift pack you get six of the most popular floral fragrances for a stylish home and be..
Six luxurious fragrances designed to set the mood and open your mind to the power of fragrance. 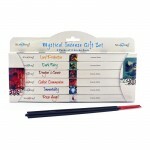 Cont..
Mystical incense Gift Pack Contains 6 different incense from the mystical range.Lord ProtectorDark F.. 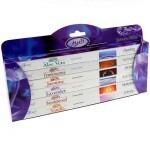 The Stamford Mythical Selection Incense Gift Pack gives you six luxurious fragrances designed to set..